Los Angeles, CA/Press/April 12, 2018 – Christa H. Ramey, Founder and Trial Attorney of Ramey Law P.C. was selected for inclusion in the forthcoming Top Attorneys of North America 2018-2019 edition of The Who’s Who Directories. The accomplishments attained by Ms. Christa H. Ramey in the field of Legal Services, warrants inclusion into The Top Attorneys of North America. You may be able to file a personal injury claim if you or a loved one have been hurt by the negligence of another party. Negligence is the basis for a personal injury claim, regardless of its cause. During a personal injury lawsuit, you will need to show that another party’s negligent conduct caused you or a loved one to suffer damages. Therefore, it is important to choose a law firm with experience investigating and handling these claims. John and Christa Ramey a husband-and-wife team created Ramey Law, P.C. in Los Angeles. Originally from Dallas, Texas, they have decades of combined experience handling personal injury claims. Ramey Law, P.C. 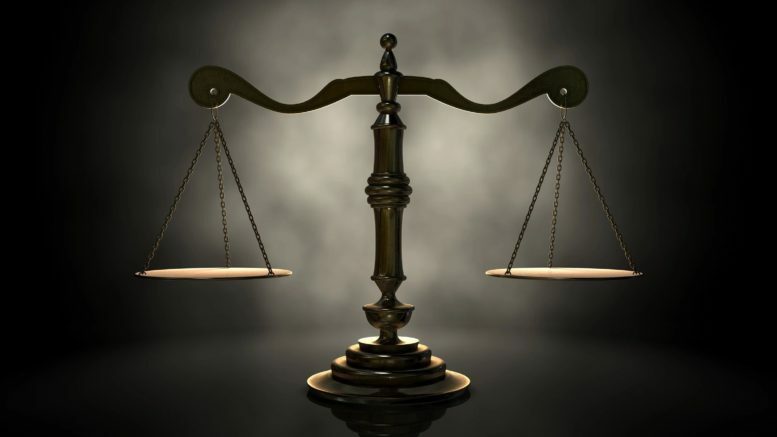 handles numerous types of cases, including personal injury, real-estate and construction law. The California personal injury lawyers take cases in Los Angeles and throughout Southern California. They also take cases in San Diego County, Orange County, Riverside, Santa Barbara, Ventura and San Bernardino. Christa Ramey, admitted to practice law by the California State Bar in 2000, is an experienced trial attorney who has exclusively represented plaintiffs throughout her entire career and has worked for some of the best law firms in the State of California. Ms. Ramey is a Principal at Ramey Law P.C. where she practices law with her husband. Her areas of expertise include catastrophic personal injury, medical malpractice and wrongful death. The Rameys also handle construction defect and construction site accident matters. Ms. Ramey is a graduate of Southwestern University School of Law, Juris Doctorate and received her Bachelor of Science in Political Science, Minor in Sociology – from Grand Valley State University. She is a member of American Board of Trial Advocates, a board member Emeritus of the Consumer Attorneys Association of Los Angeles (CAALA), she was Past Chair of the Education Committee and currently serves as the Political Affairs Chair. Ms. Ramey is also a member of Consumer Attorneys Association of California (CAOC) and American Association of Justice (AAJ) and the Regional Coordinator for the AAJ Student Mock Trial in Santa Monica. She is a frequent speaker for CAALA and CAOC. Ms. Ramey was nominated as a Super Lawyer Rising Star in 2008 and a Super Lawyer in both 2013-2017. Ms. Ramey also believes that charity and service is an important part of her life and the practice of law. Ms. Ramey is a member of Rotary International. Rotary’s motto is service above self. This motto is a guide to both charity and the practice of law. She also served in the past for Trial Lawyers Care (TLC) – Pro- Bono Organization for Victims of 9/11 Terrorist. Ms. Ramey is also an Honorary Board member of Trial Lawyers Charities. 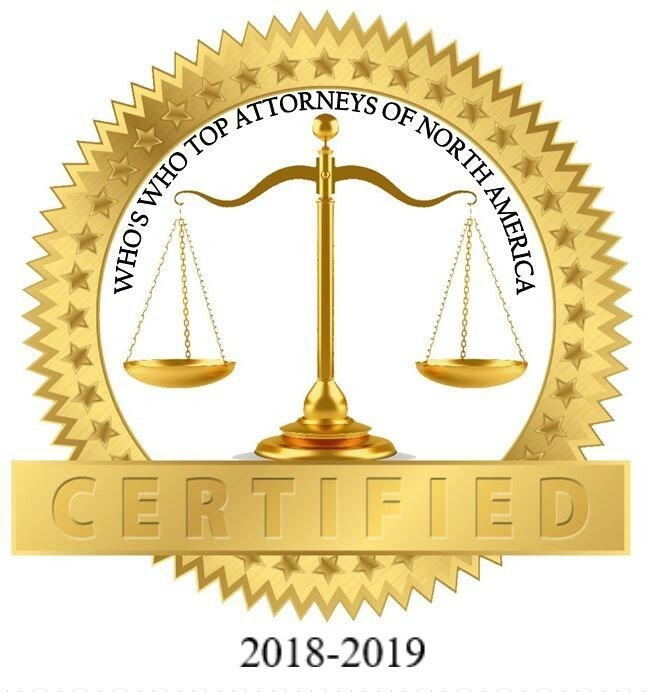 Be the first to comment on "Top Attorney – Christa H. Ramey"